"There is always someone in your life that gets on your nerve over the things he/she does, but have you ever stood from his/her point and look at it from there? 1 dude and 3 amazingly hot actresses. 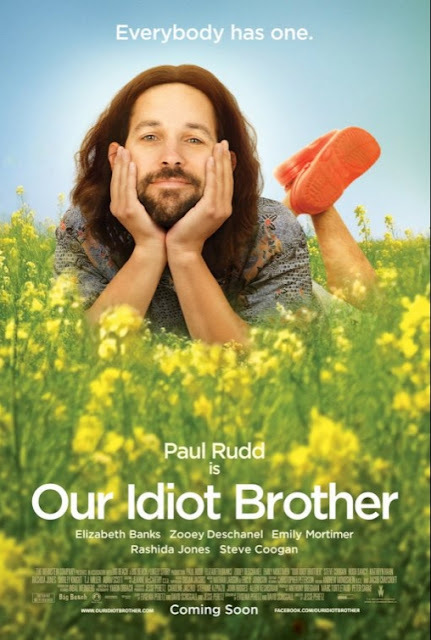 Paul Rudd plays the brother Ned , whose heart is made of pure goodness. He made Ned an annoying guy in the society so much more lovable, much like Steve Carrell in Dinner for Schmucks. 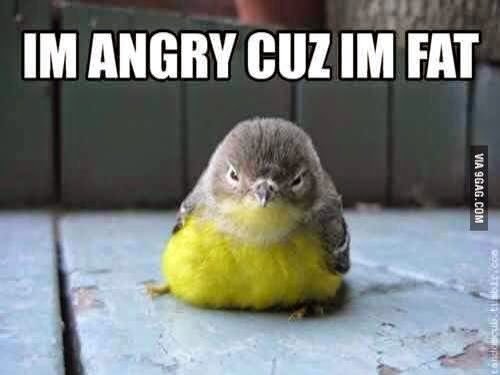 which stars Paul Rudd as the one being annoyed coincidently. Elizabeth Banks,Emily Mortimer,Zooey Deschanel plays Ned's seemingly loving sisters who serves as great eye candy through out the show. When Ned was fooled into jail for possession of Marijuana , after his release from prison, he now finds himself homeless, jobless and dogless (no spoilers) . Seeking refuge with his mom and 3 sisters he opts to try to fix his life up but his amazing kindness gets in his way. It is so basic , it works. There was no big budget to get great laughs, just Paul Rudd making you smile from the heart of the very subtle laughs that comes along with the show. Other den Ned, the other characters seemed shallow. The entire focus was on Ned. The movie itself was very poorly written, but it had one good character. Ned. Ned shined in the film not as Paul Rudd but Ned itself. The trailer was editted so poorly that it made the movie seem like a comedy but it is much more like a light hearted film about how kindness is always shunned in our cynical society now. I would not recommend watching this in the cinemas if it were to come to the shores of Malaysia, it's just wasting money. But do get it from a friend or download it because it's still worth the watch in your comfy home, carrying the values of family togetherness similar to Jack & Jill 2011 by Adam Sandler. i thought it was supposed to be a hilarious one? well, i thought it was also, but it was more of a story telling den humour. hmmmm i think its also one that i would prefer to watch at home rather than the cinemas. would prefer to save the cinemas for action movies.